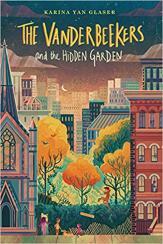 When catastrophe strikes their beloved upstairs neighbors, the Vanderbeeker children set out to build the best, most magical healing garden in Harlem—in spite of a locked fence, thistles and trash, and the conflicting plans of a wealthy real estate developer. Karina Yan Glaser reads from her newest book, a sequel to her New York Times notable book The Vanderbeekers of 141st Street, and shares the secrets of how authors are inspired to write about what matters most to them. 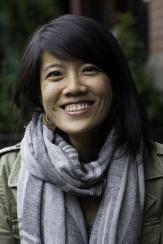 A mini-workshop follows where participants will explore different techniques to express their personal passions in their own writing. To register for this event, contact the Children’s Library at 212.288.6900 x234 or children@nysoclib.org. This event is generously supported by the Richard Peck Fund.